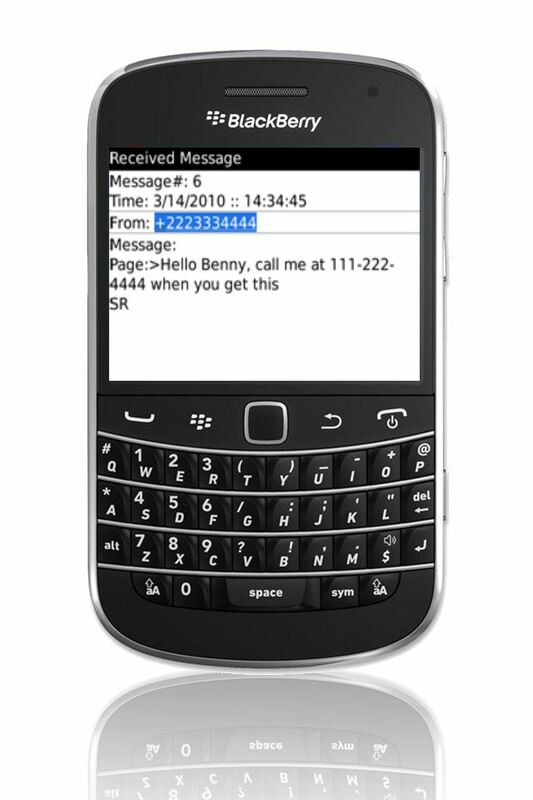 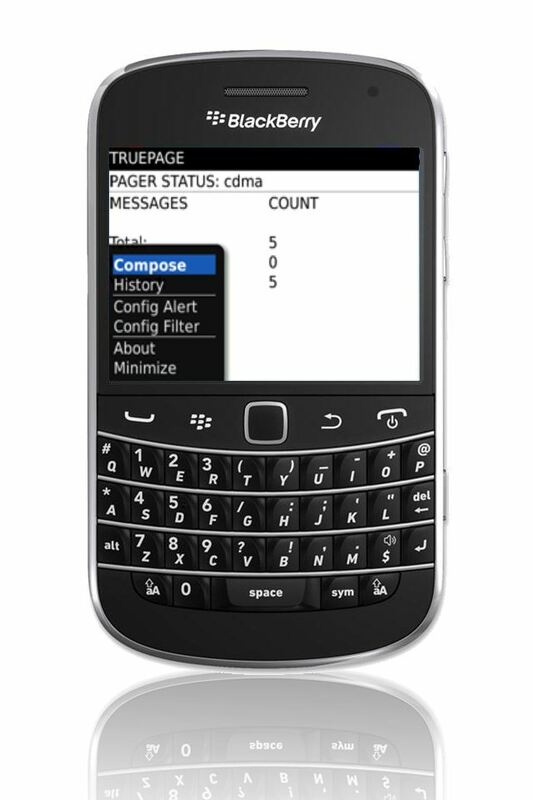 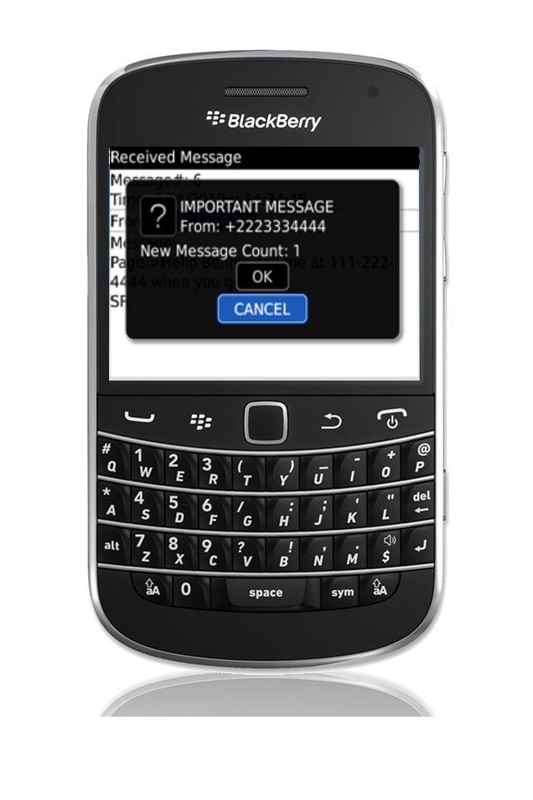 TruePage is powerful app that adds paging capability to your BlackBerry® phone. TruePage by Cellimagine LLC copyright 2013. 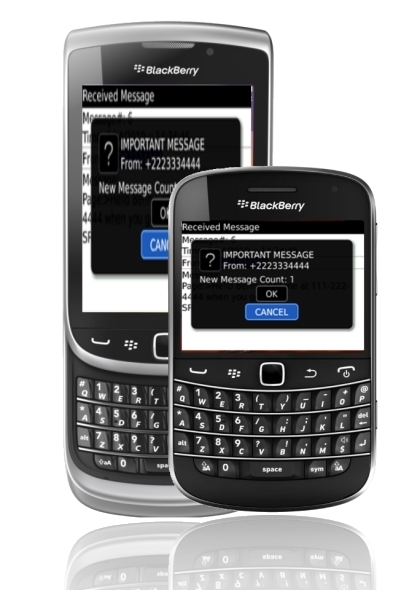 For technical support, user manuals or any other questions, please feel free to contact us.